Since we’re just about a week to go before Christmas strikes, I thought it would be fun to start sharing some of the best present ideas I’ve found. 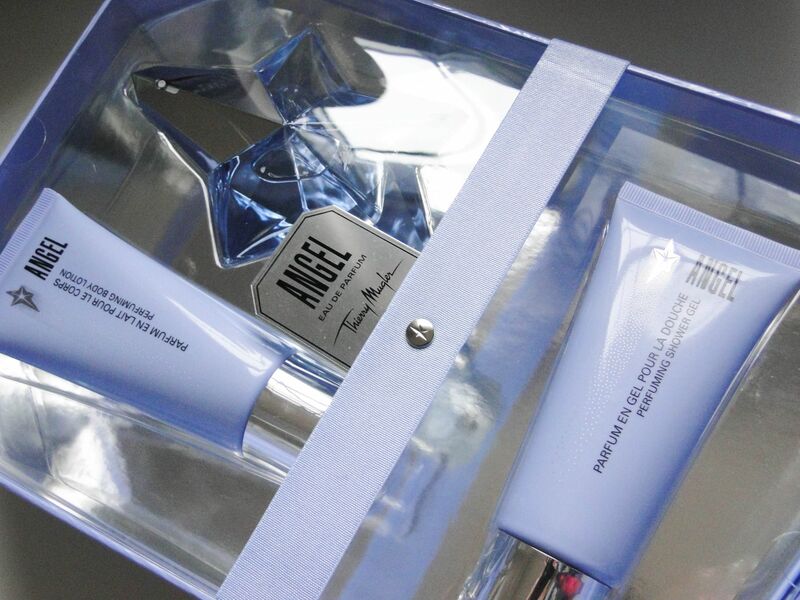 Definitely one of the most eye-catching ones I’ve come across is Thierry Mugler’s incredible Angel Luxury Gift Set. Packaged in a stunning metallic silver and lavender coffret, the Luxury Gift Set really takes any stress out of wrapping the parcel as it’s just so pretty! To get into the goodies, you slide a secret drawer, and then you can find the Shower Gel, Body Lotion and 50ml Refillable bottle of Angel Eau de Parfum. 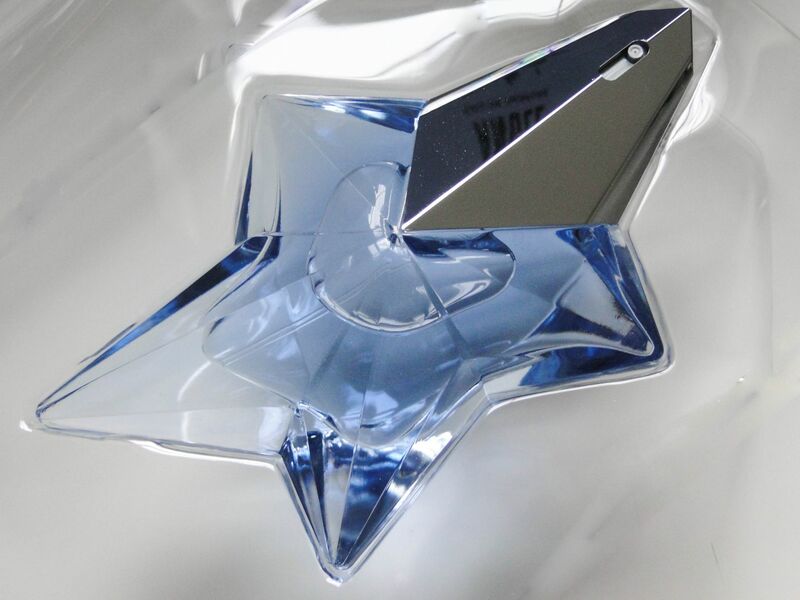 I don’t think there is another fragrance quite like Thierry Mugler’s Angel. I first encountered it when I was about 8 or 9, and I thought it was just the most glamorous perfume I had ever come across. 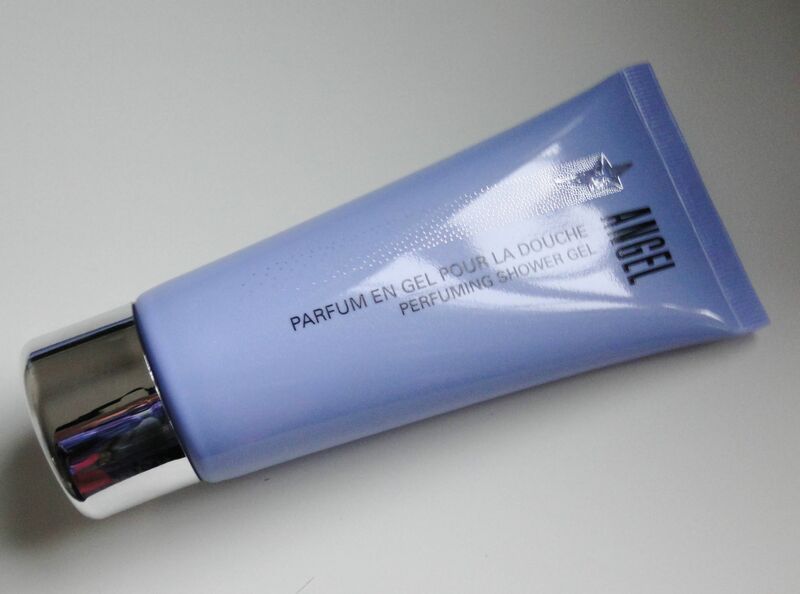 Angel was Thierry Mugler’s first fragrance, and it’s described as a ‘sumptuous oriental gourmet.’ For me, it’s definitely a winter fragrance, as it has a huge amount of silage from the first spray, so I prefer to wear it on cold nights. 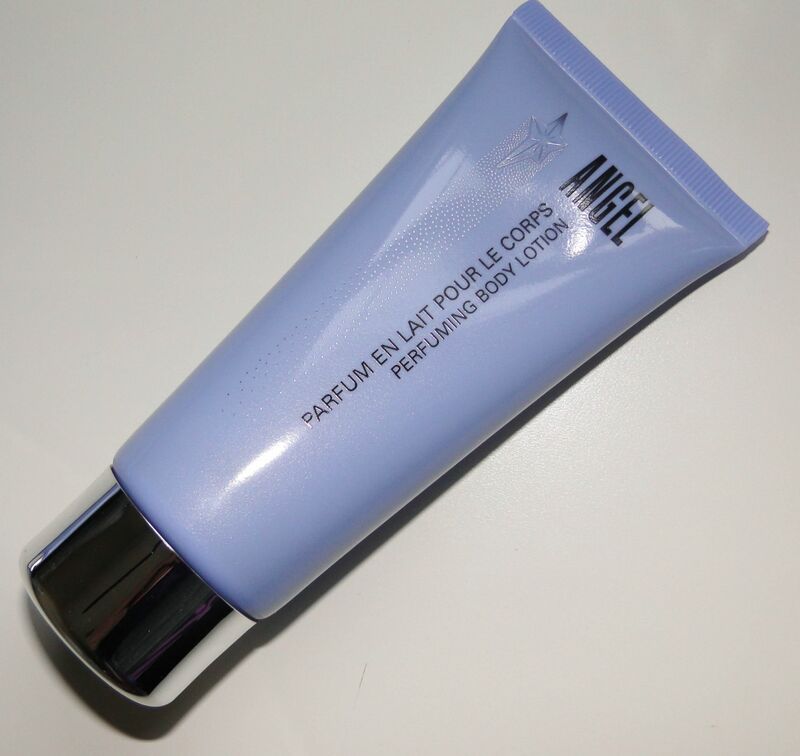 When first applied, the strongest notes for me are the sweet ones – an earthy vanilla with deep chocolate-y undertones, and when the perfume settles on the skin, the notes of patchouli and woods really become more noticeable. Since the two aspects of the fragrance are so different, it settles on everyone slightly differently, so it’s also a rather exciting choice to wear! It’s definitely a statement-making choice of fragrances, so it’s better to use only a spray or two so as not to go overboard with the scent. The perfume is really one of those iconic scents that you just have to try out. The Luxury Gift Set also comes with 100ml bottles of both Shower Gel and Body Lotion which come in complimentary lavender and silver tubes. If you’re in the mood to smell of Angel during the day, I definitely think this is the way to do it! Using the two of them together gives a subtle hint of the scent which lasts all day – it’s the perfect, and super easy way to enjoy the perfume, and when you’re heading out at night, all you need is a quick mist of the Eau de Parfum itself.